How about a few Guitar Portmanteaus? Fender is coming out with a few mishmashed guitars combining models. They call them "Parallel Universe" guitars. 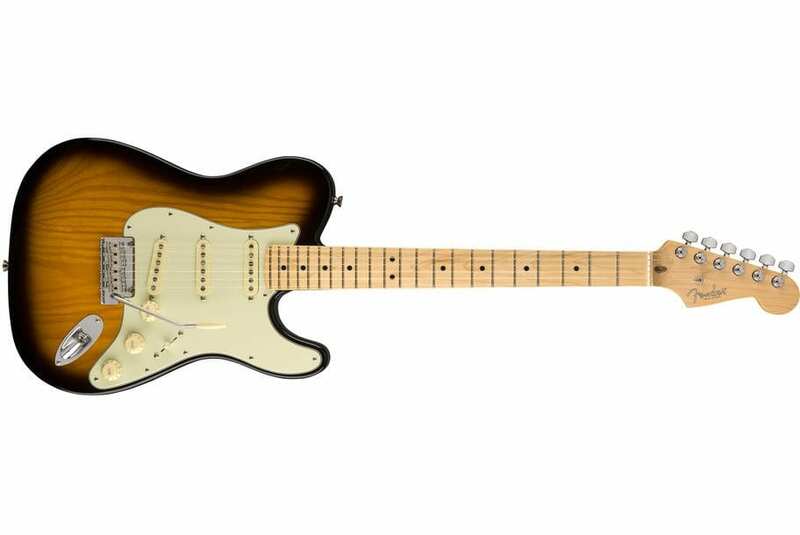 Can't decide between a Strat and a Tele? 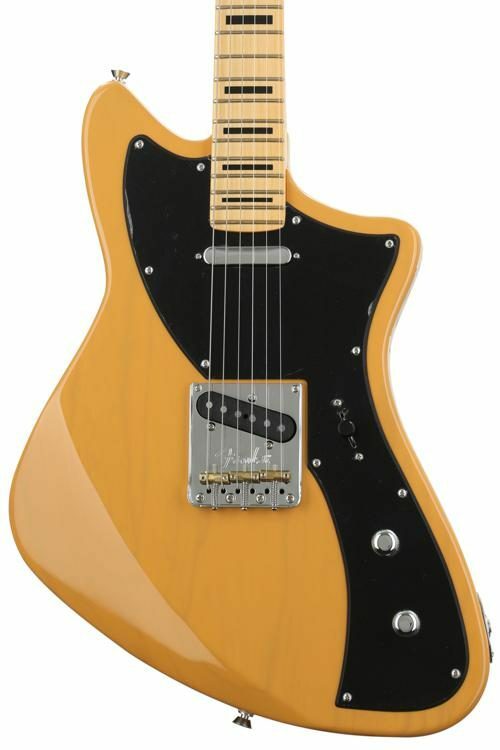 How about a Tele and a Jazzmaster? How about a Cabronita by another name? Want the fanciest Strat on the block? Not sure what this is supposed to be. 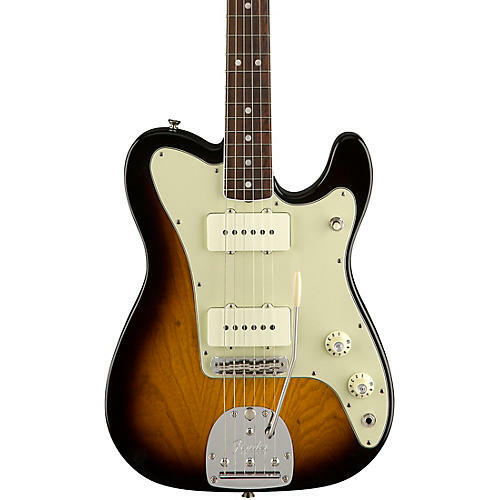 Maybe Fender hired one of Gibson's designers and asked him what he could do with a Telecaster. The whole thing reminds me of the Pawn Shop series without the whimsey and for a whole lot more money. They're all Fenders. Fender actually has done some variants on this theme. 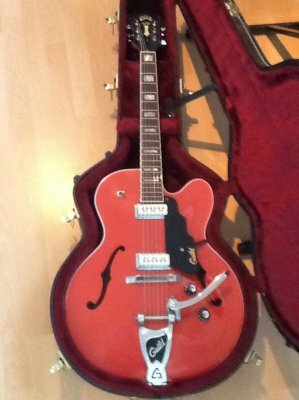 How about a Gibson/Teisco? Hamer/Harmony? 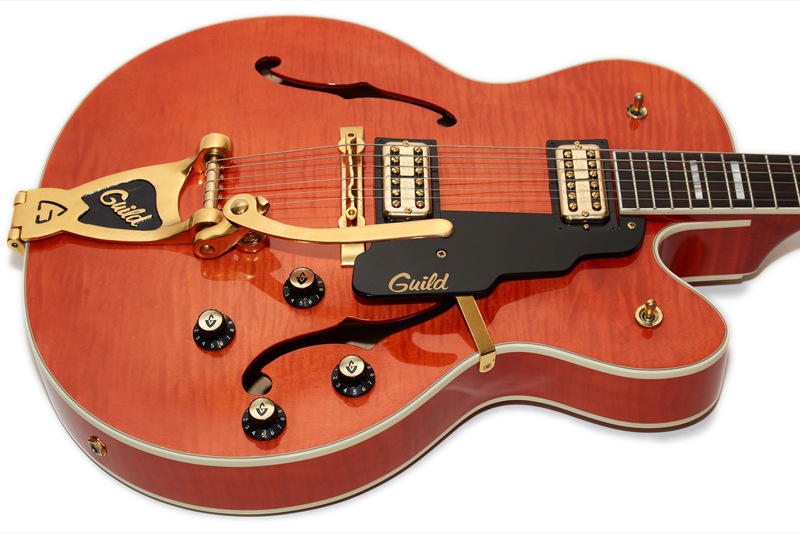 Gretsch/Guild? 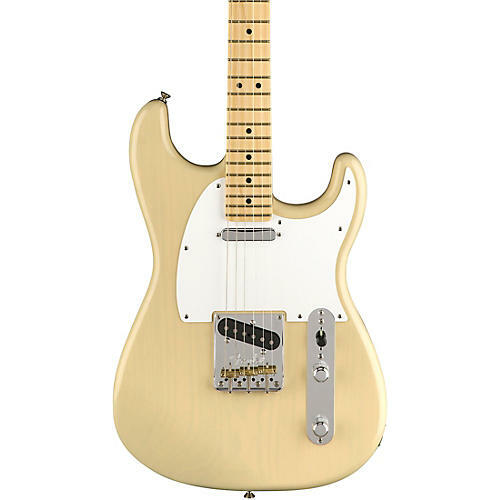 I actually find myself attracted to the blonde Strato-tele... that could work for me. 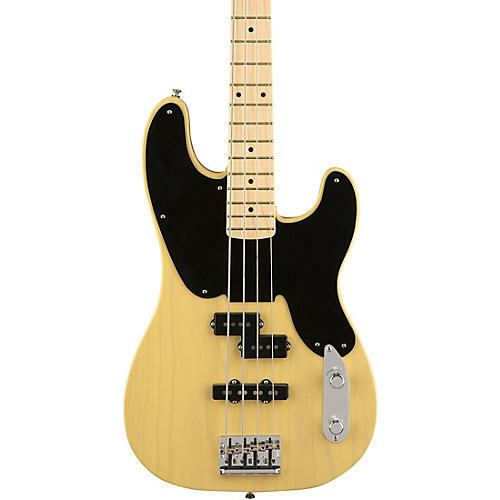 I just want a Telecaster bridge pickup and a Stratocaster neck pickup. It could be on either a Telecaster or Stratocaster body. This is the most obvious mash up to me. Jerry Donohue Tele or Strat are just that, the Strat has hidden metal plate in the scratchplate and another metal plate under the pickup which was voiced to sound like a Tele. The Tele pictured is from '85.